As a fully insured Painting Contractor, Dexterous group provides high quality residential painting services that you can count on. 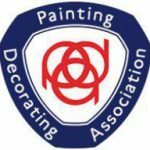 While we offer many services, painting and decorating is still at the core of our work, and operating within the heart of London’s prime neighbourhoods and depended upon consistently over the years as painters and decorators, we pride ourselves on our commitment to provide a professional interior and exterior painting Using only the highest quality products and equipment. 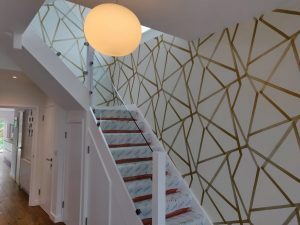 From simple repainting protects to high end interior finishes our crew of professional painters has seen it all and will provide you with the right services for your project to ensure the longest life and highest paint performance possible. Because our goal is to not only make your property look beautiful but to protect your investment. 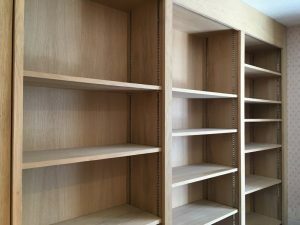 We create custom-made wardrobes and bedroom furniture built to your specifications, and made in materials of enduring quality and with great attention to detail. Moreover, our highly experienced staff are well-versed in designing and creating wardrobes of different kind. Offering an exceptionally high standard, friendly and reliable building and handyman service. 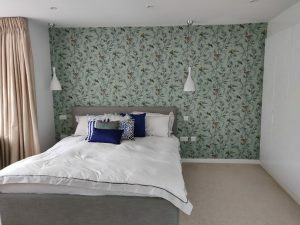 So We take on all types of jobs from small domestic work to larger commercial projects, all carried out to the highest standards, and at very competitive prices, as We have expert Handymen, fully insured with flexible timing slots. 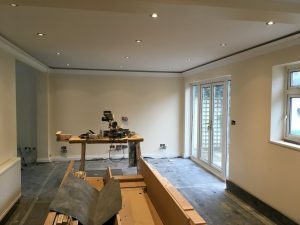 Our aim is to bring quality decorating and Carpentry services to our customers, and we have the capabilities to transform your space into something new and tailored to your wishes. Our regular hours are 8am to 5pm on weekdays, but we can also come out to you earlier in the morning, during after hours and at the weekends. Simply fill our online form with your request and we will be in touch in Short notice. Alternatively, You can also reach us via email, phone or text message. Not only we provide free estimate and very competitive prices for your painting decorating and carpentry projects but also we keep our services perfect and our costs low. 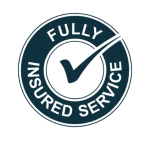 We are professionally trained & experienced tradesman and have public liability insurance up to £2 million for your ease of mind. Ray did some work for us last summer, this included doing up our fireplace and lots of shelving in our flat. We were very happy with the work they did which was of high standard and exactly what we asked for.Not only they were good at giving us options of what could be done when we were unsure but also always took the time to discuss every step with us so that they knew what we wanted.Altogether, They were always professional, polite and tidy and I would highly recommend them to anyone who needs work doing. 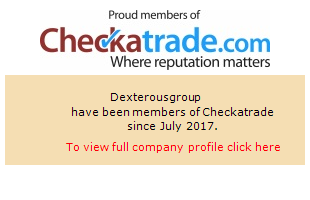 Do not hesitate in using Dexterous Group for whatever you need. Firstly, The communication was brilliant, I was always clear on what was happening and what they had done/needed to do. And also, They were polite, punctual and very efficient. They went the extra mile and as well as doing the jobs I had asked for, they also did anything else that needed doing around our bathroom that I hadn't requested initially. Thank you! An excellent service that I cannot recommend highly enough. 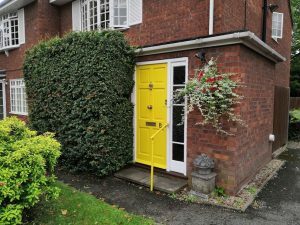 They offer a wide range of services, from painting to furniture repair and general maintenance, and they will ensure that the job is done, however challenging. Courteous, professional and great value for money. Surely, I will be using them again. 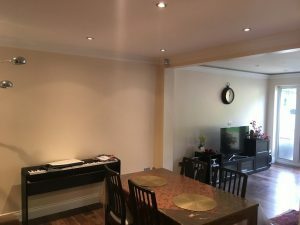 The team from Dexterous provided a first class painting and decorating service. They were professional, reliable, courteous, had great attention to detail and did an excellent job. I would highly recommend them and in fact I have already given them some additional decorating jobs to do.